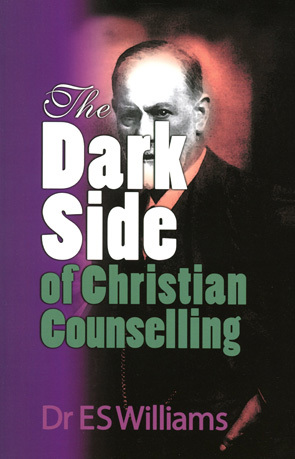 It is amazing how rapidly the Christian counselling movement has spread through churches in the UK, teaching that hurts and depressions once considered part of normal life are illnesses to be treated. It implies that for 1900 years the Bible has been insufficient for the woes of God’s people, or for their sanctification, but that now we have the ‘insights’ of anti-Christian psyschologists to make good the deficit. In this book doctor Ted Williams challenges these claims, giving the most clear-cut and interesting overview of the counselling movement and of the giants of secular psychology who are pillars of its ‘faith’.